You’ve seen the HTC U12+ announcement and (hopefully) watched our first look video, but if you just want the raw specs, this is the post for you. 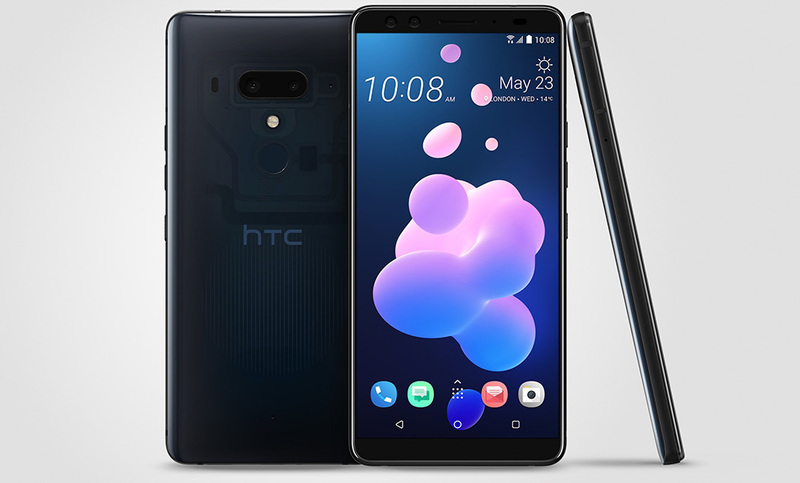 The HTC U12+, to recap, features a Snapdragon 845 processor, big 6-inch QHD+ Super LCD 6 display, 6GB RAM, 64GB or 128GB storage (with SD support), 3500mAh battery with fast charging, dual camera setup on the back (12MP + 16MP), dual 8MP front cameras, and Android 8.0 under HTC Sense. What’s it missing? Not much. There is no wireless charging or headphone jack, but that’s about all I can think of. This is one of the most spec’d out phones of 2018 with a price to match. The full list of HTC U12+ specs is below.